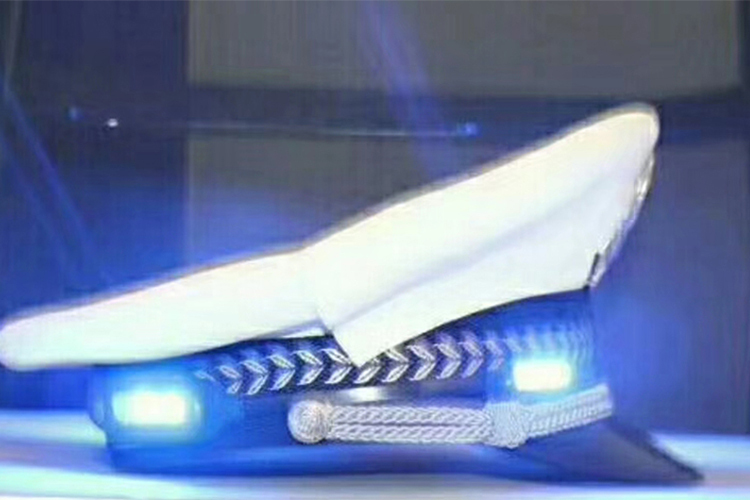 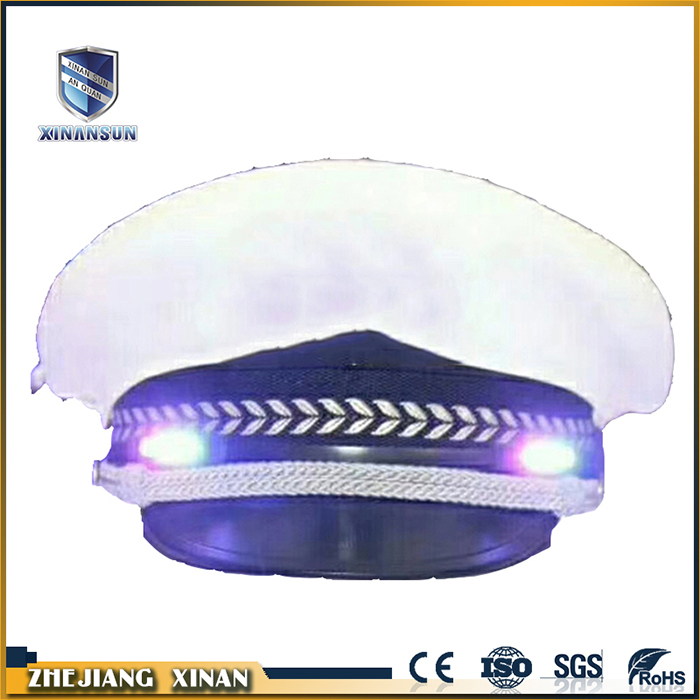 Emergency led traffic lamp is a kind of warning lamp which can be worn directly on the outer edge of the duty cap ring and adjustable in length. 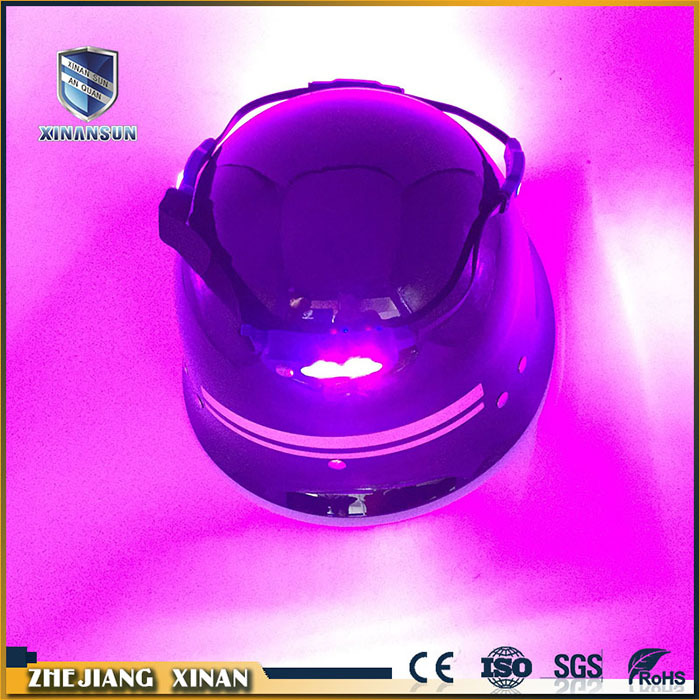 40g cap lamp mainly has light, middle and fast third gear, it uses the numerical control method of light touch cycle to warn in all directions of 360 degrees, which is light and unblinking. 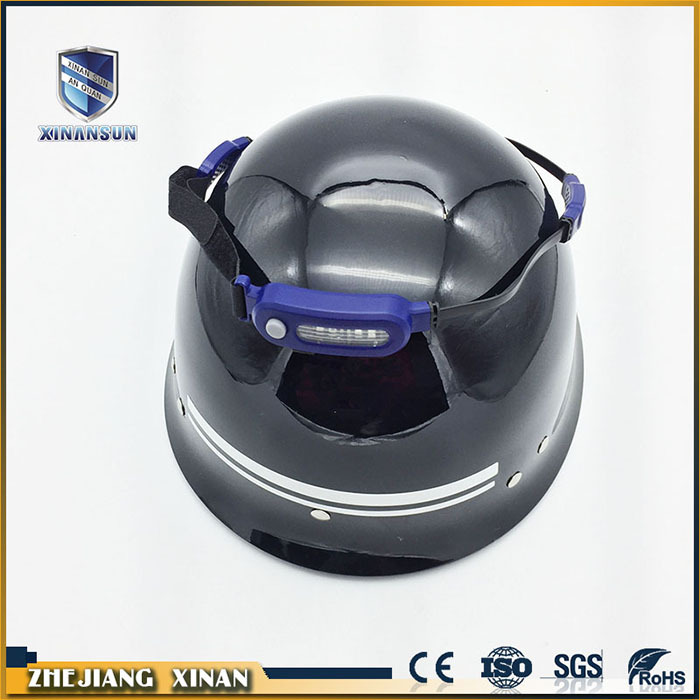 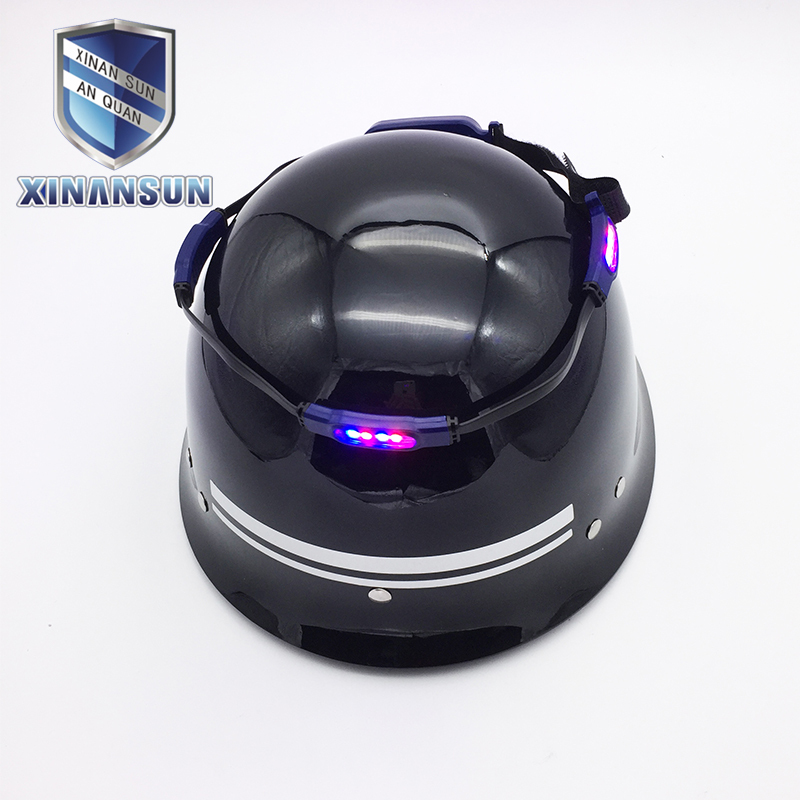 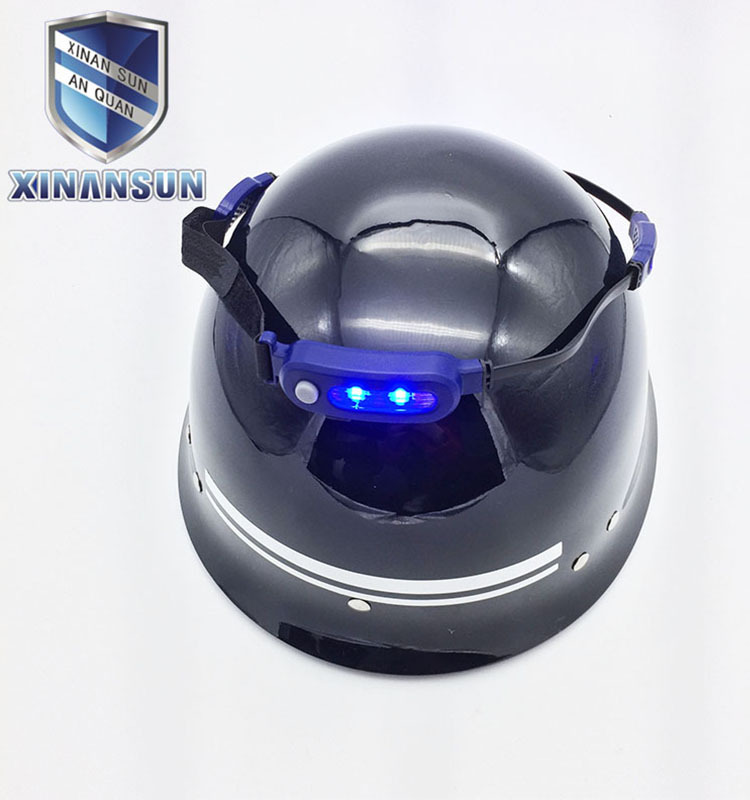 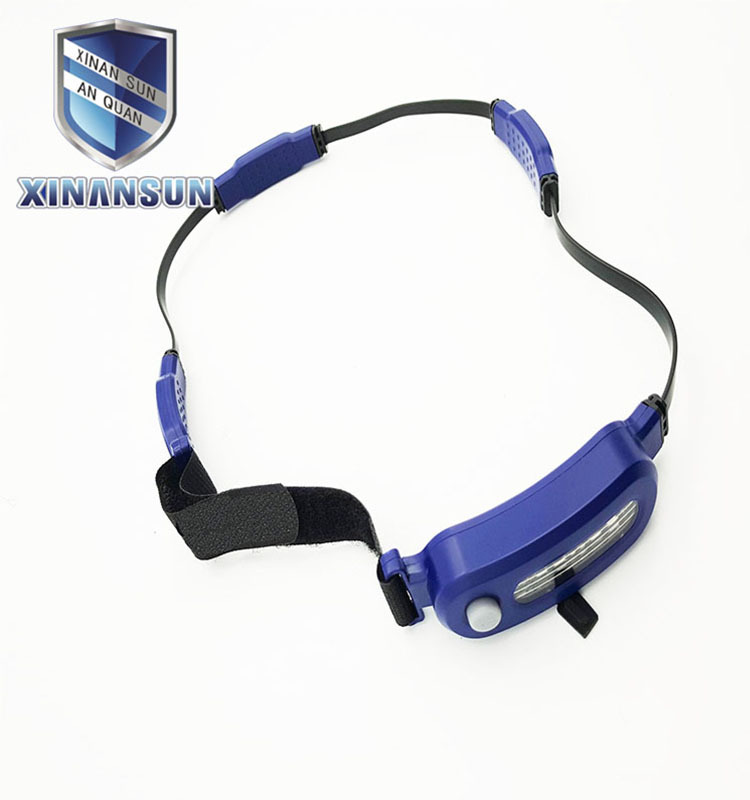 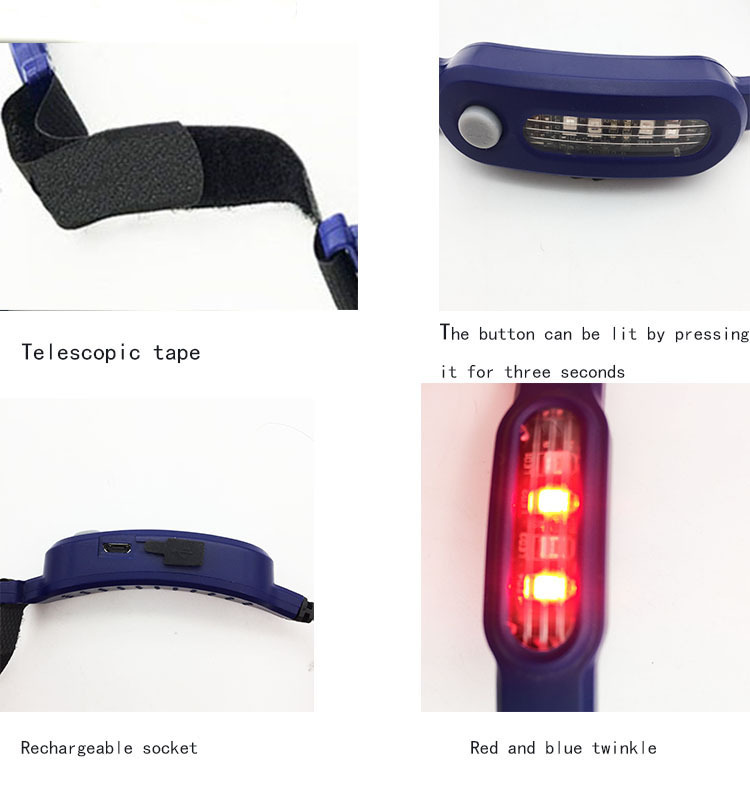 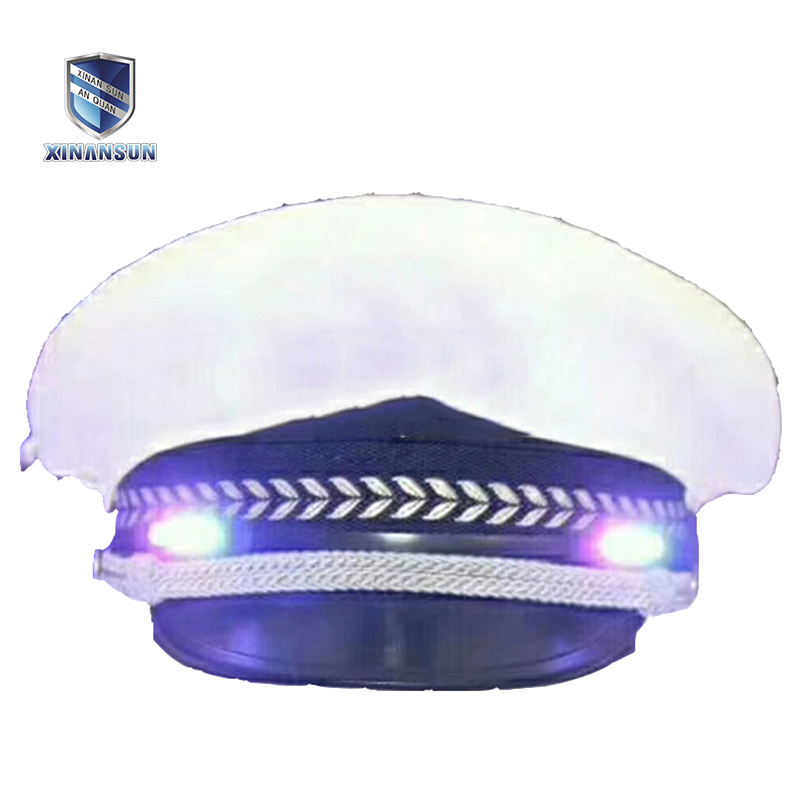 Lithium battery cap lamp has the function of warning and preventing traffic accident, the cap lamp has the function of replacing shoulder lamp, the weight is small and easy to carry, and the waterproof performance is high and not easy to damage. 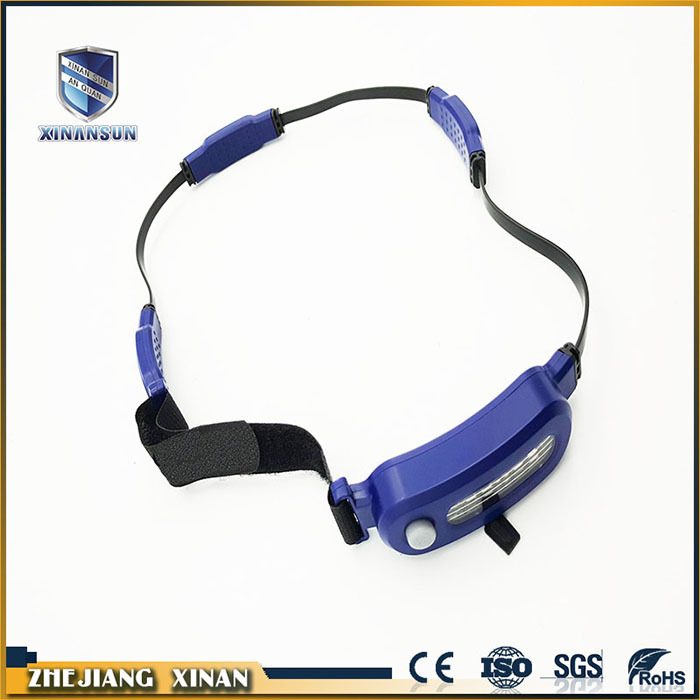 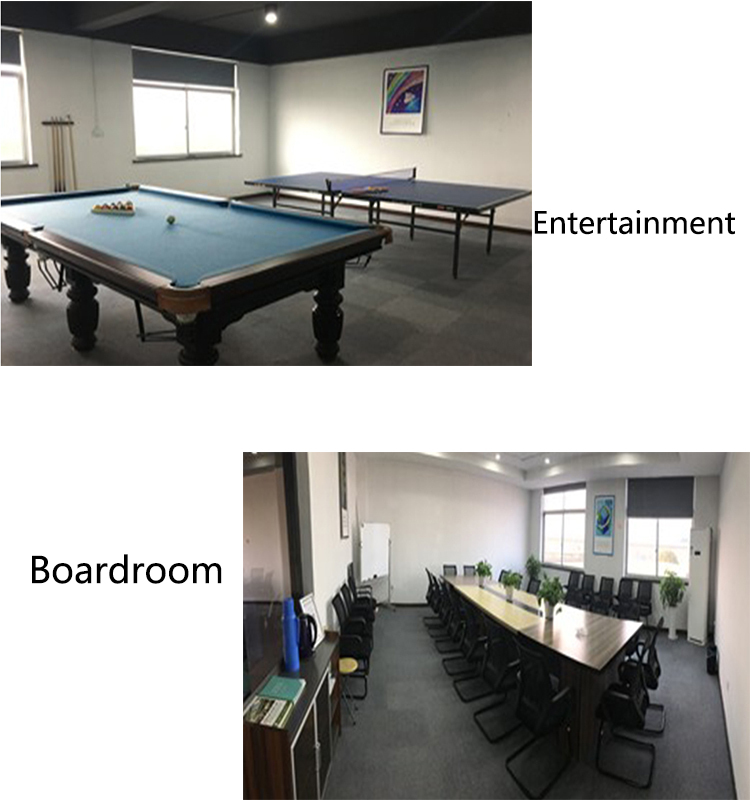 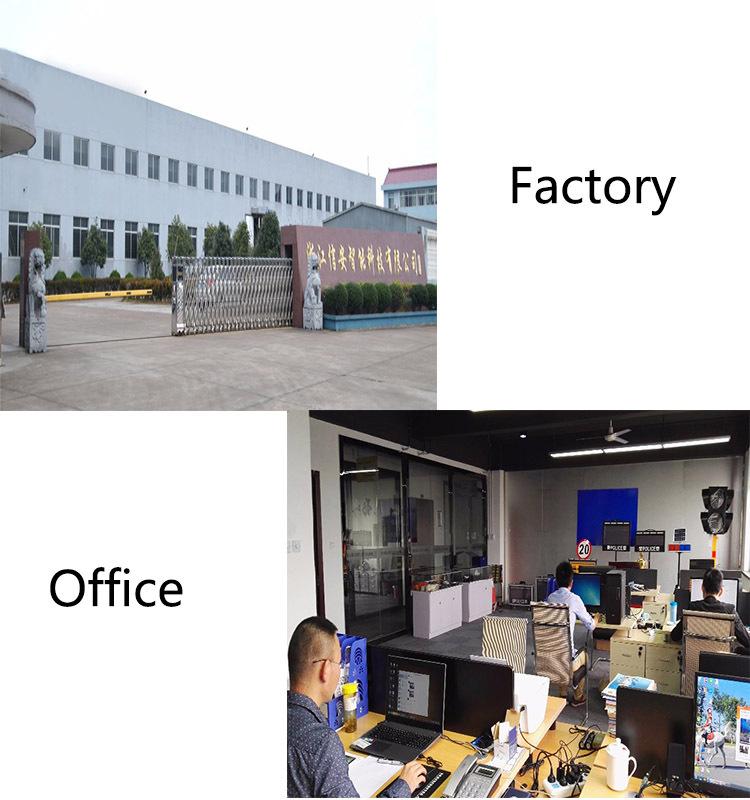 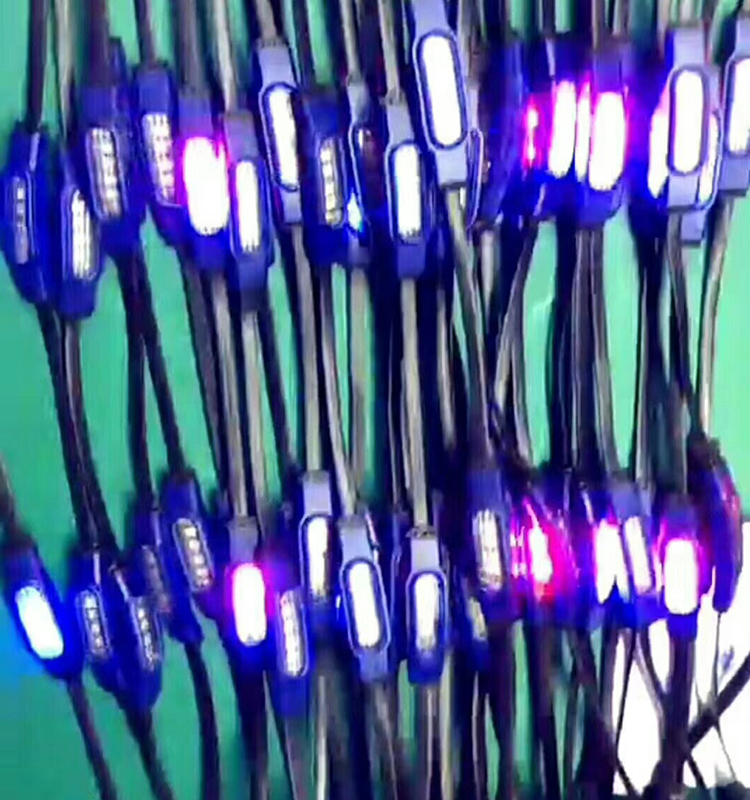 The most important thing is that we provide one year warranty to solve everyone's concern, welcome to buy.